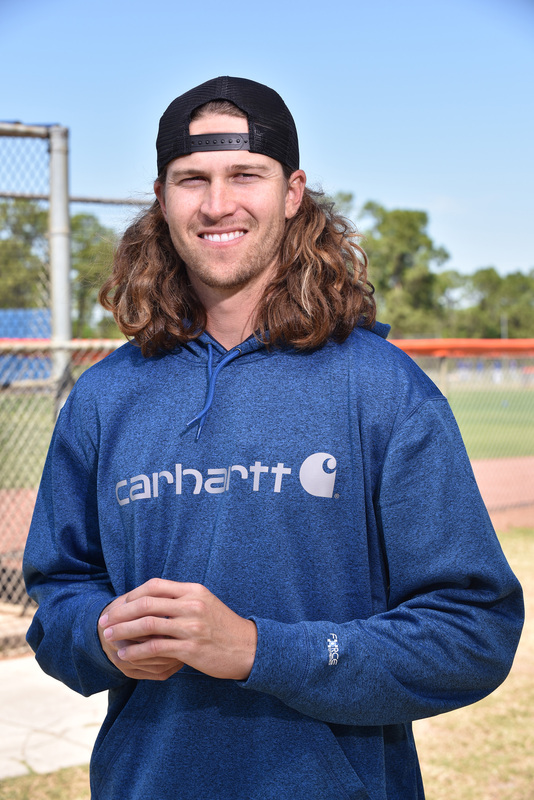 Carhartt, America’s premium workwear brand since 1889, today announced it is expanding its “Strikeouts for Vets” campaign for 2017 by creating a “starting rotation,” which includes Chris Sale, Jacob deGrom, Felix Hernandez, Corey Kluber, and Michael Fulmer. 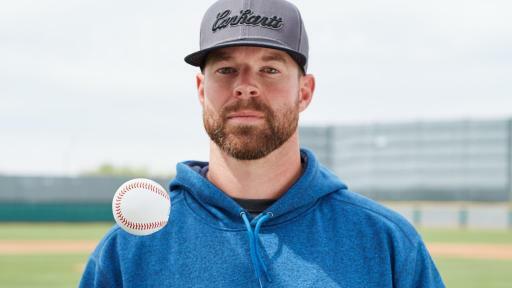 For every strikeout recorded by each of these five pitchers throughout the 2017 baseball season, Carhartt will donate $100 to Helmets to Hardhats, a national nonprofit program that helps military service members successfully transition back into civilian life by offering them the means to secure a quality career in the building and trade industry. 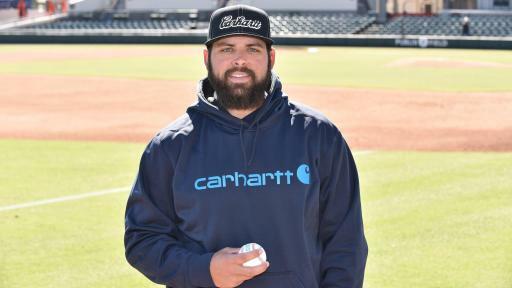 Carhartt will donate an additional $25,000 to Helmets to Hardhats if the Carhartt Starting Rotation exceeds the strikeout totals of every other team’s top five starting pitchers on the season. 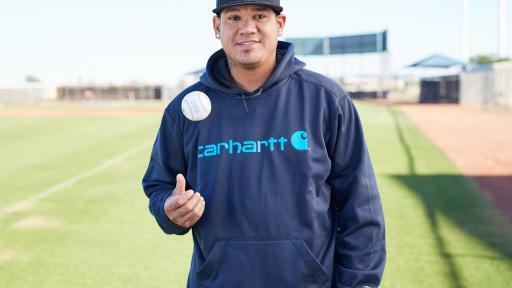 Combined, the Carhartt Starting Rotation has 5,068 career strikeouts, 327 wins, 13 All Star Game appearances, two Cy Young awards, and two awards for Rookie of the Year. During last year’s inaugural season, the “Strikeouts for Vets” campaign raised $125,500 for Helmets to Hardhats. With that money, the organization helped more than 120 veterans receive training and secure a career in the construction trades. “The men and women who serve in the armed forces and work in the construction trades epitomize the meaning of hard work. 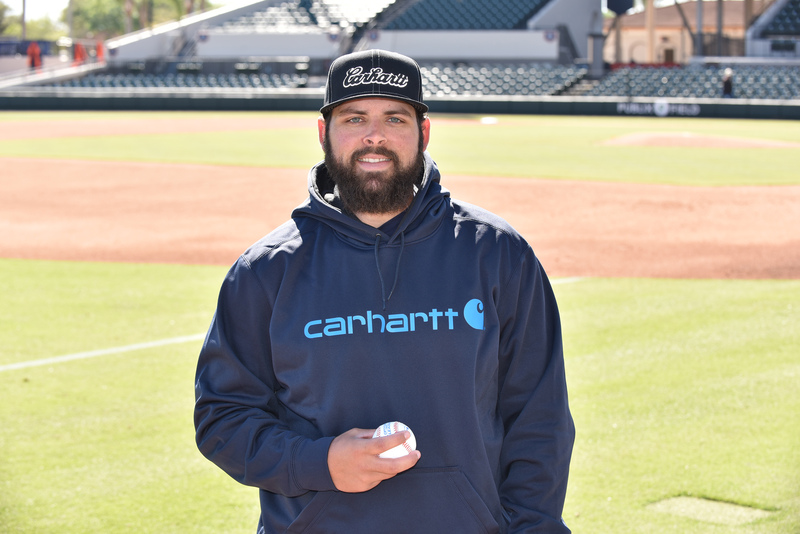 That’s why we’re proud to partner with Helmets to Hardhats in expanding the Strikeouts for Vets program this year,” said Tony Ambroza, senior vice president of marketing at Carhartt. Carhartt became a proud supporter of Helmets to Hardhats in 2014. Carhartt’s “Made In The USA” products feature tags that promote awareness for Helmets to Hardhats, and Carhartt has pledged to donate funds annually to Helmets to Hardhats, regardless of sales. “Last year’s ‘Strikeouts for Vets’ campaign was a great success. Beyond the monetary donation, it increased awareness of Building Trades apprenticeships and construction career opportunities throughout the United States. 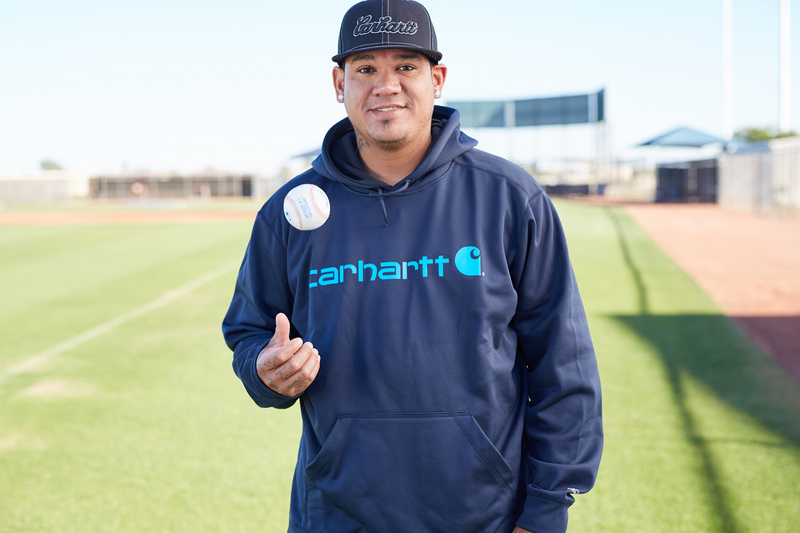 We look forward to another year of partnering with Carhartt and the pitchers, whose efforts are going to enable us to change veterans’ lives by assisting them in finding and beginning a new career,” said Darrell Roberts, Executive Director of Helmets to Hardhats. 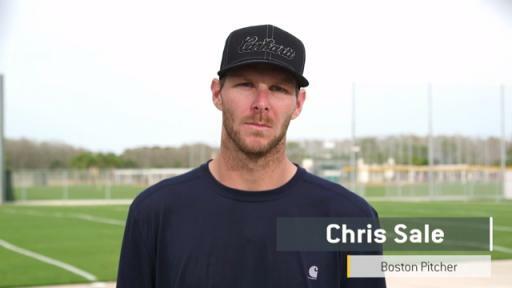 Carhartt enjoys the support of the Major League Baseball Players Association (MLBPA) in its effort to join forces with Chris Sale, Jacob deGrom, Felix Hernandez, Corey Kluber, and Michael Fulmer to help support the inspiring work of Helmets to Hardhats. 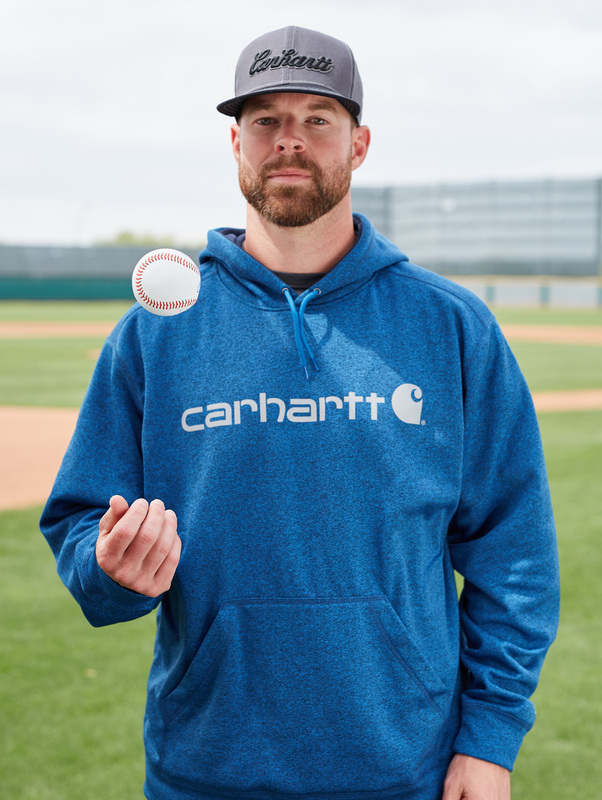 Follow Carhartt and the “Strikeouts for Vets” campaign on Facebook and Twitter at facebook.com/carhartt and @Carhartt or track the campaign using #Ks4Vets. The Major League Baseball Players Association (www.MLBPLAYERS.com) is the collective bargaining representative for all professional baseball players of the thirty Major League baseball teams and serves as the exclusive group licensing agent for commercial and licensing activities involving active Major League baseball players. 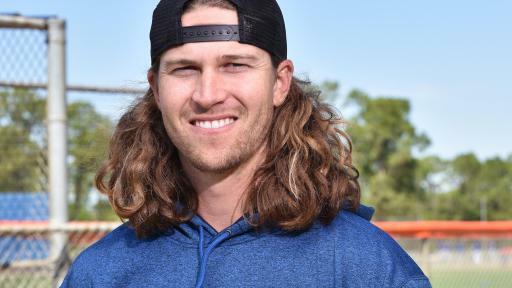 On behalf of its members, it operates the Players Choice licensing program and Players Choice Awards, as well as the Major League Baseball Players Trust (www.PlayersTrust.org), a charitable foundation benefitting the needy that was established and is run entirely by Major League baseball players. Follow: @MLB_Players; @MLBPlayersTrust; @MLBPAClubhouse.